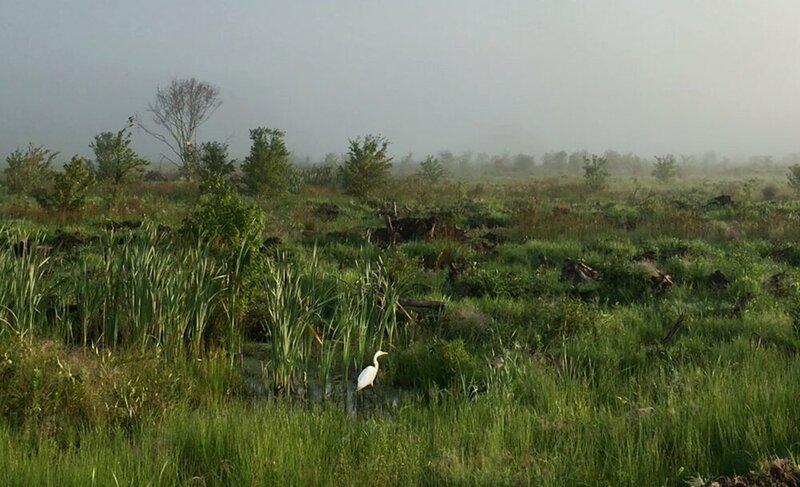 We capture and reveal the arc of change across restored fresh-water wetlands. We have partnered with the MIT Media Lab to develop sensor networks that document ecological change. Learn from our collaborating scientists, engineers, practitioners, and artists. Living Observatory (LO) is a learning collaborative of scientists, artists, and wetland restoration practitioners engaged in the documenting, interpreting, and revealing aspects of change as it occurs prior to, during, and following the Tidmarsh Farms Restoration Project, the largest freshwater wetland restoration project to date in Massachusetts. Listen to Joe Paradiso's latest audio patch. Joe’s sound media is created from data run on the ALCATOR C-Mod at MIT's Plasma Science and Fusion Center. This patch was taken from the last test shot where the world record for plasma pressure was broken. “I use the data in various ways - stretching it out and slowing it down to make direct audio samples, or using it to control and modulate other voices in the synth”. The installation was part of the 50th Anniversary of MIT's Center of Advanced Visual Studies. UPLOAD PHOTOS YOU HAVE TAKEN AT TIDMARSH HERE!